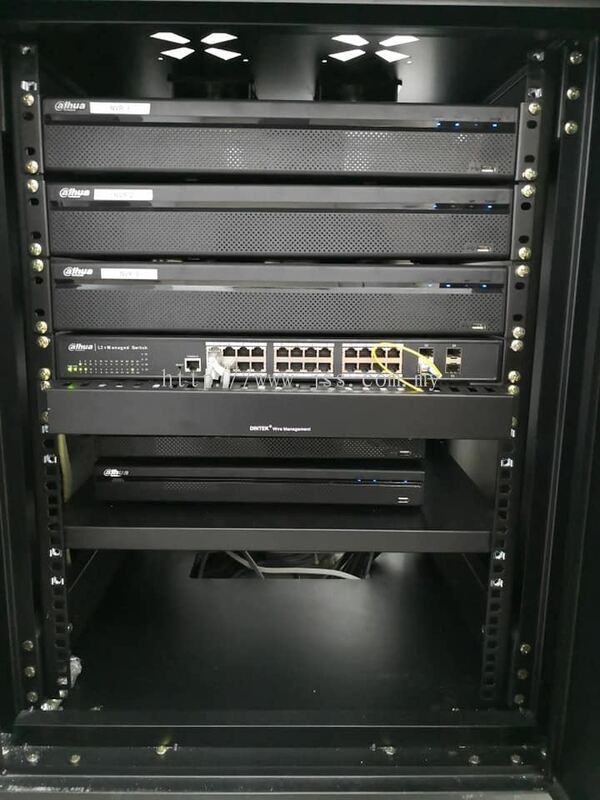 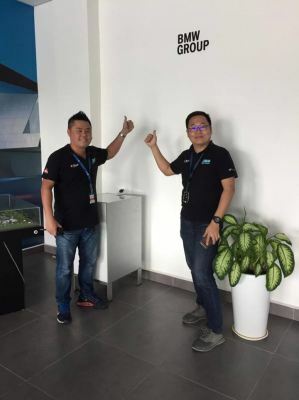 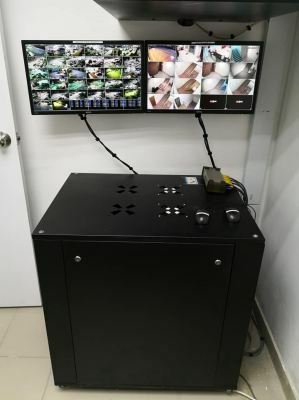 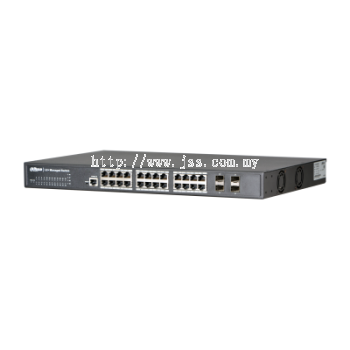 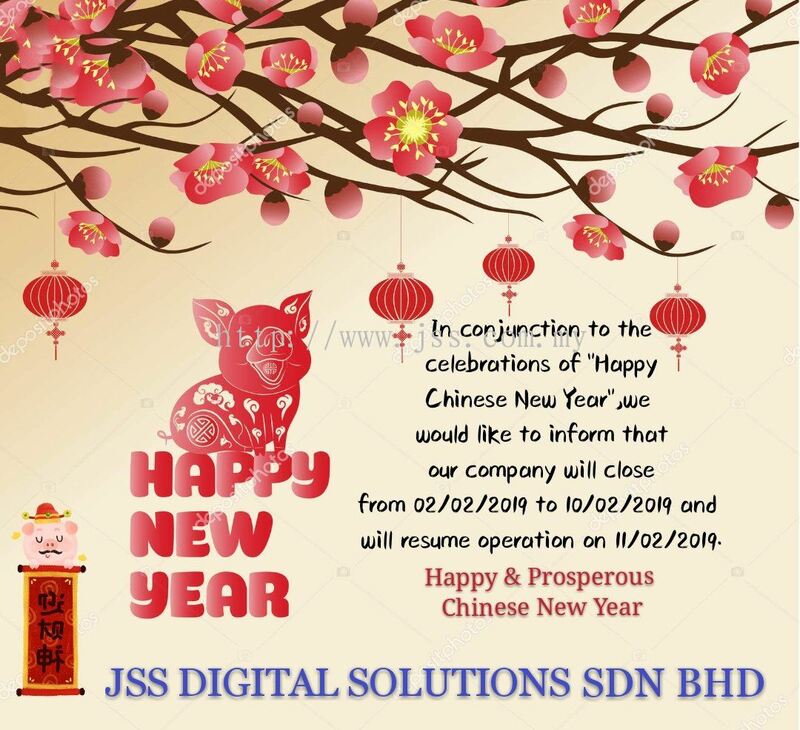 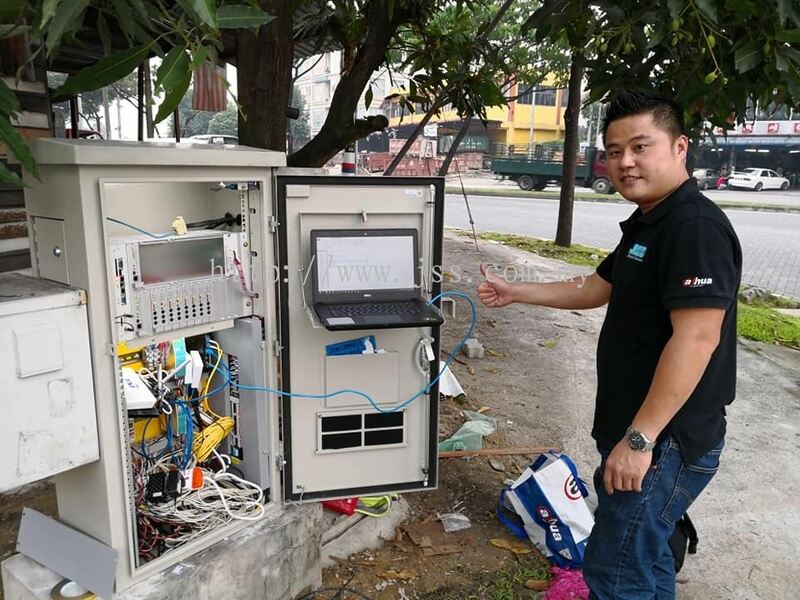 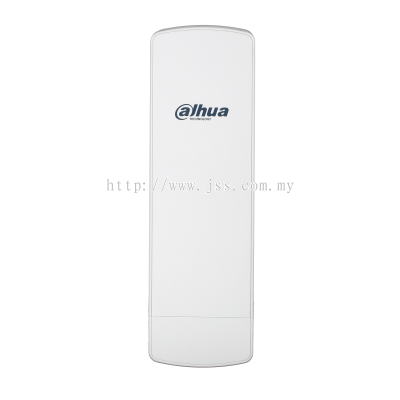 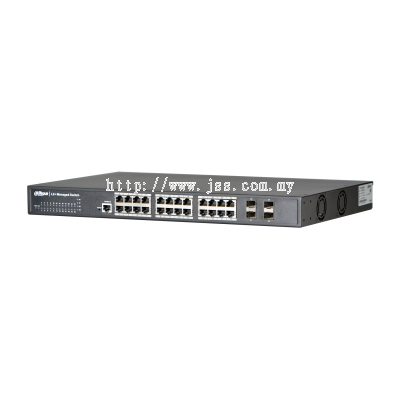 JSS Digital Solutions Sdn Bhd - JSS Digital Solutions Sdn Bhd is a security system supplier company. 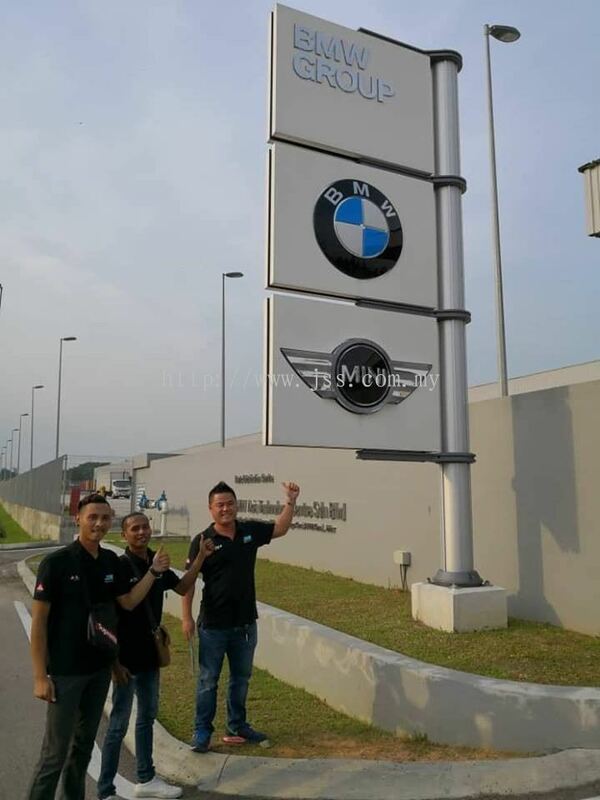 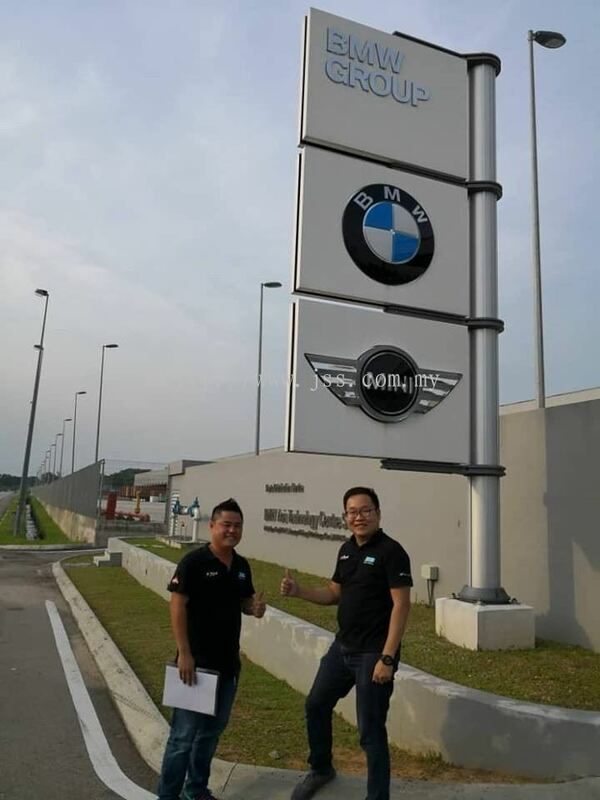 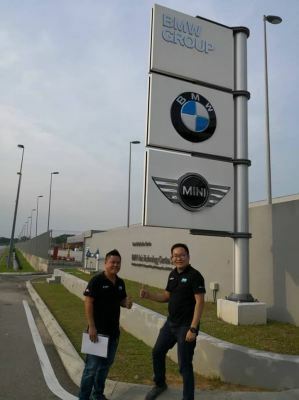 Our head quarter office is based in Seri Kembangan, Selangor, Malaysia. 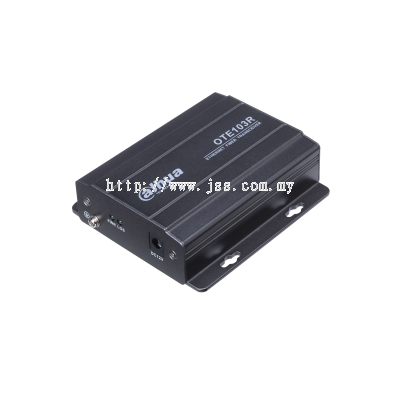 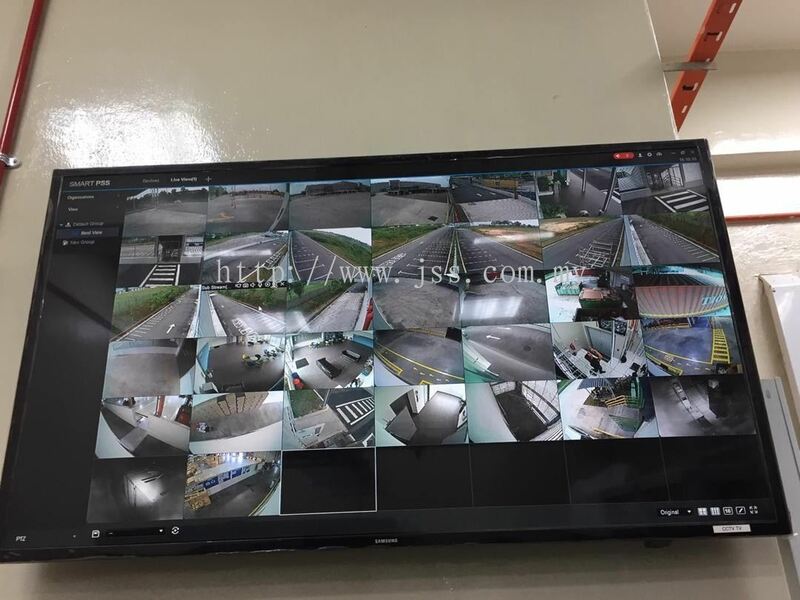 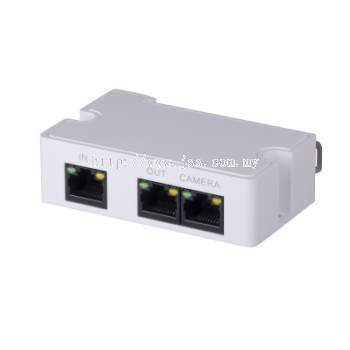 .All type of Power Supply Units such as Switching Power Supply Set, Regulator Adapter, Power Video Transmitter, BNC Connector, Housing Bracket, etc. 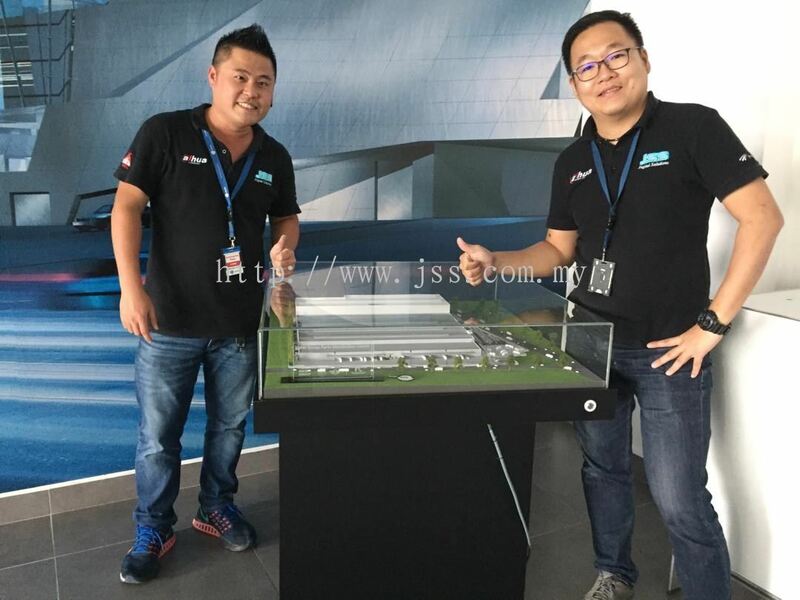 JSS Digital Solutions Sdn Bhd Updated Company Profile — Topbar Banner. JSS Digital Solutions Sdn Bhd Updated Company Profile — Home Banner.